League of Legends (LoL) is the eSports game with the largest community on the internet. The number of active players in LoL every day is a tremendous amount, which grows daily. The numbers of viewers watching this competitive eSports matches in live streams has steadily grown over the years too. League of Legends betting has naturally appeared in the eSports world. There are many betting lovers that try their hand at eSports. In this specific case, we will be looking at betting on the game of games, League of Legends. This article takes a look at the betting markets that have evolved for League of Legends and the sites that offer bets for LoL. In 2011, Riot Games launched their own professional LoL eSports leagues, the League of Legends Championship Series (“LCS”) in Europe, the United States and Asia. Since than the best teams are also battling for the title World Champion. Now in 2018 the scene is bigger than ever and millions are watching the biggest tournaments like the League of Legends World Championship, the MSI 2018 or the LoL All-Star. The bond between fans and players has become so strong that even years after the retirement of former stars they get cheered at tournaments like the Return of the Legends 2017. The popularity of professional League of Legends leagues is also one of the major driving forces behind the boom of bets on eSports events. The outstanding success of LoL and its eSports division is due to the great support Riot Games offers its players, the quality and quantity of the free live stream broadcasts, the tactical variety of the game and the constant updates provided by Riot Games. 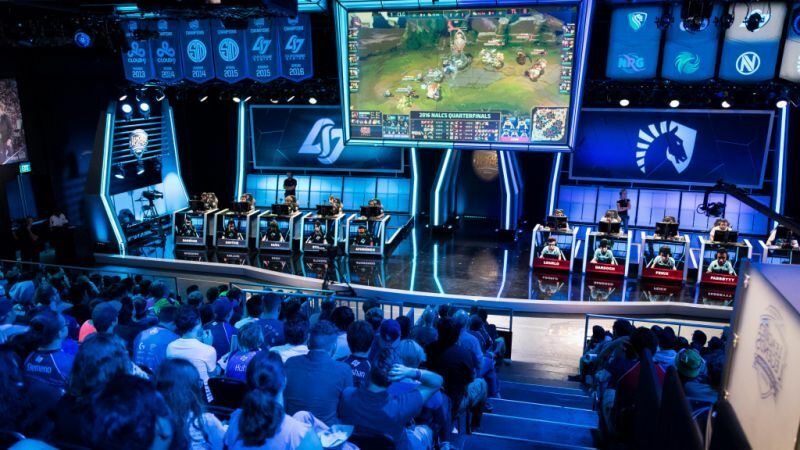 Betting in LoL is interesting in itself but some bookies offer possibilities that others don't. Considering League of Legends is still on the popular side of the eSports spectrum, it's no wonder that so many bookmakers offer League of Legends betting on their sites. And, there are many those who stream as well! Take a look at one of the most popular LoL streamers – Tyler1! League of Legends is the leading eSports game for quit a while now and thats the reason why bookies not just offer bets for the LCS (Europe/North America) but for nearly all of the international LoL tournaments and leagues. All eSports betting sites offer bets on the winning team (win bet or normal match bet), a bet which most people who already placed bets on sports like football will be familiar with. In addition to win bets, for alot of matches (especialy for the matches in the LCS) odds on special LoL in game achievements like “First Blood”, “Baron Nashor” or “Pentakill”, are offered, which can make betting on the matches even more interesting. Besides this most of the bookmakers have odds for handicap bets during the playoffs or knockout-stages which are played in a best of 3 or best of 5 series. At the moment 5 online bookmakers offer real money betting odds for League of Legends tournaments and leagues: Bet365, Pinnalce Sports, Bet at Home, William Hill and Betway. Moreover there are some more websites that have no valid license for online gaming. In our opinion a valid betting license is mandatory therefore we did not review these bookmakers. 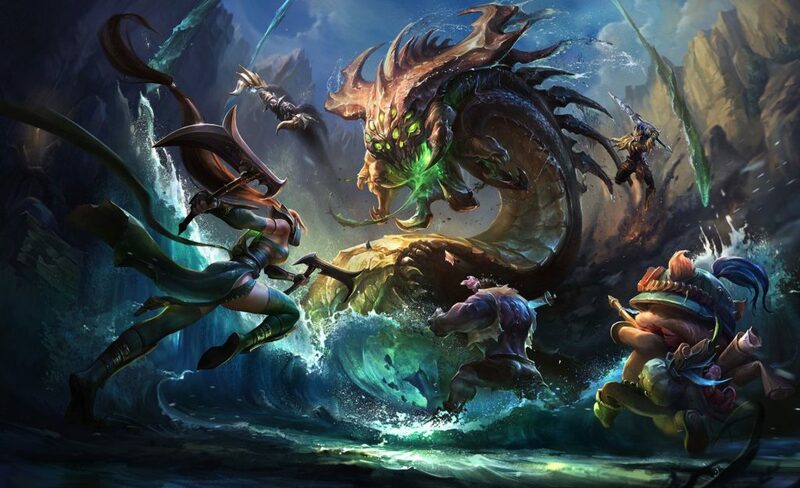 You can find out more about the 5 League of Legends bookmakers in our review. While Pinnacle Sports, Bet365 and Bet-at-Home are well known in the world of online sports betting, egamingbets is only a couple of years old bud dedicated to eSports only. All other 3 betting sites are having many other sports and other gmaes as well. Pinnacle Sports and egamingbets are offering speical bets for some of the League of Legends matches like Handciap. For the biggest tournaments like the LoL World Championship egamingbets and Pinnacle Sports have bets on special in-game events like first Turret or First Blood. Bet365, egamingbets and Bet-at-Home having a welcome bonus for new costumers. Bet on LoL here with Betway! Fantasy League of Legends is available for some of the bigger LoL leagues as well. This form of competition is mostly played in the US and some other regions in the world. Since Vulcun closed down its paid fantasy section the only major platform that offers daily fantasy League of Legends contests is Draftkings. You can learn more about their daily fantasy LCS for cash here. All major LoL betting sites are offering odds for all matches of LCS and LCK (OGN) and of course the global League of Legends events like the World Championship and All-Stars. Pinnacle Sports and Bet365 are offering odds for selected matches of GPL, LPL and LMS as well. The most commonly played mode is the 5 vs 5 Summoners Rift in which also the matches of the LoL Championship Series (LCS) and most other tournaments are played. Other maps and game modes, such as Poro King, Dominion, Hexakill or URF (Ultra Rapid Fire) are available for a short periods throughout the year. Each map can either be played with/against bots or random players. Furthermore you have the option to invite friends to play in your team. During special events like the Allstars the 1 vs. 1 mode is played as well. 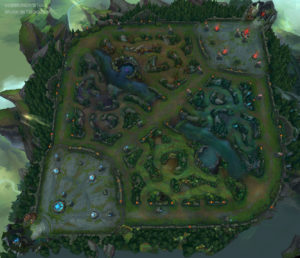 Once each player has chosen his champion, the goal of this map is quite simple. All you need to do is to get into the enemy base and destroy their Nexus before they destroy yours. The experience you earned will allow you to level up your character to a maximum of level 18, and each level you gain increases your attributes like health, attack power and mana, which makes it so important to level up fast. In addition to the increase in your attributes you can learn or enhance one of the four different unique skills of your character each level.